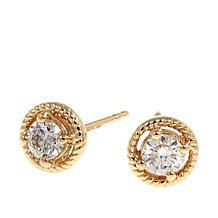 Diamond jewelry has always had a timeless charm, a classic appeal that's beautiful yet safe. 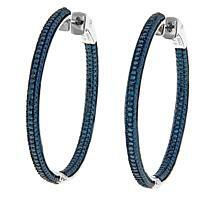 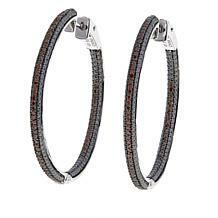 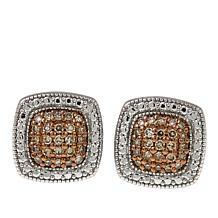 The Colors of Diamonds collection challenges that notion with pieces that push fashion boundaries. 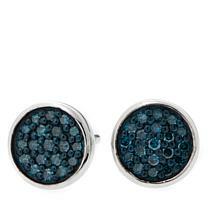 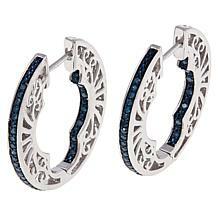 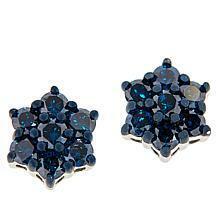 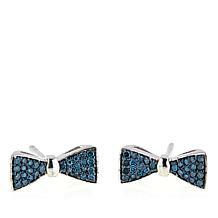 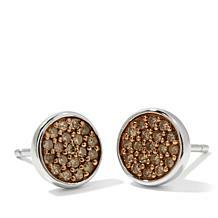 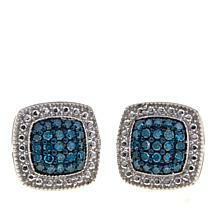 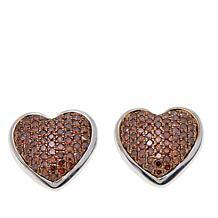 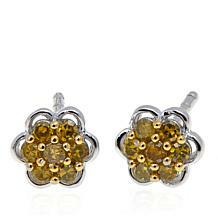 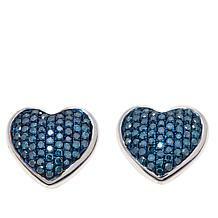 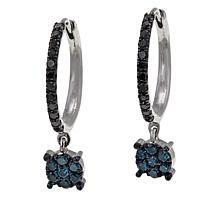 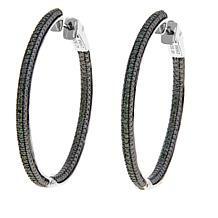 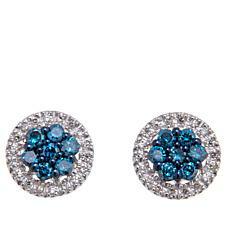 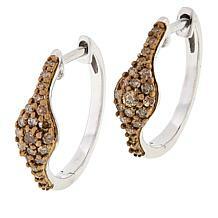 When you want to express your individuality, Colors of Diamonds earrings are a natural choice. 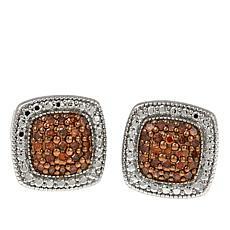 Colors of Diamonds earrings know how to make a statement. 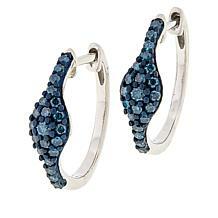 The collection celebrates the rainbow, with blue diamond earring pairs for daywear, black diamond earring pairs for elegant events, and colored diamond earrings for every occasion in between. 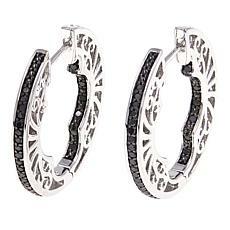 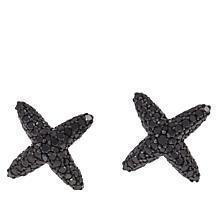 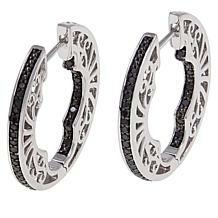 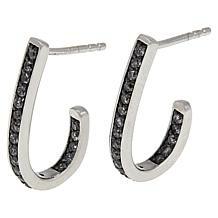 The settings are also bold, from chunky hugger hoops to unusual studs and drops. 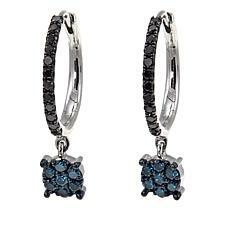 If the thought of wearing diamond-encrusted turtles or hearts appeals to you, you'll love the Colors of Diamonds collection. 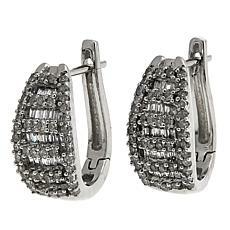 While the bulk of the range features contemporary fashion jewelry, Colors of Diamonds also offers a few simple stud earrings. 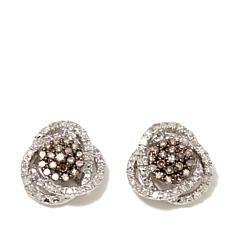 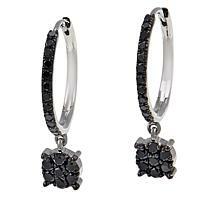 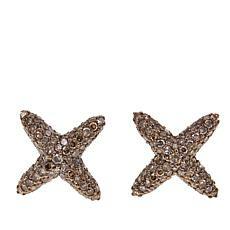 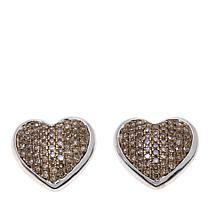 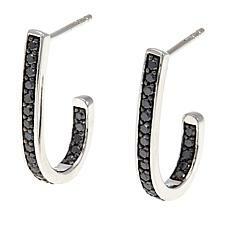 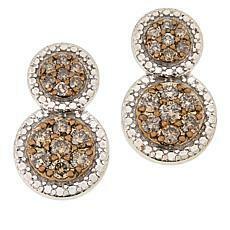 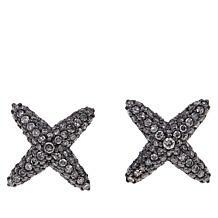 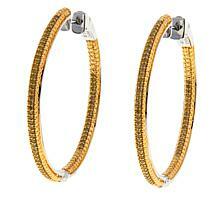 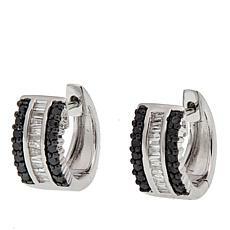 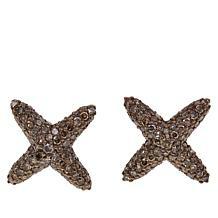 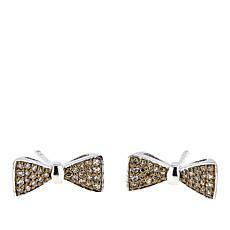 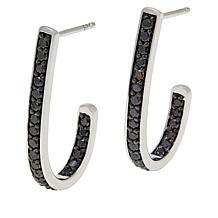 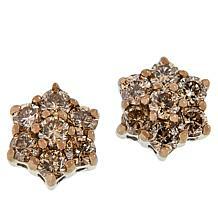 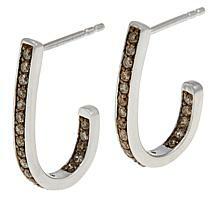 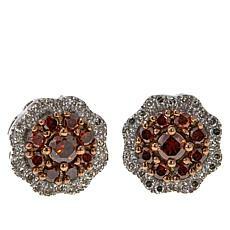 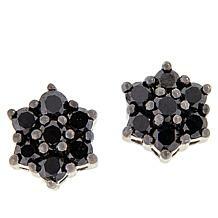 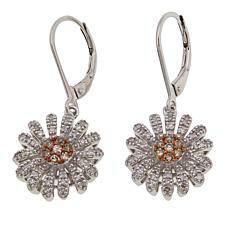 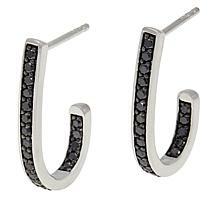 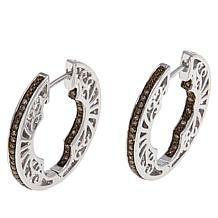 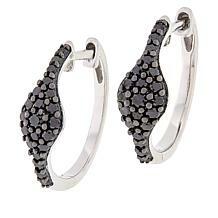 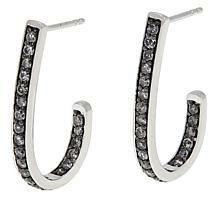 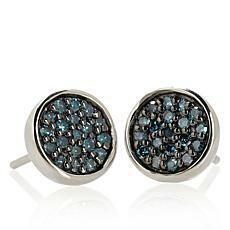 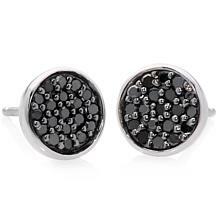 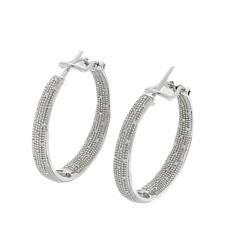 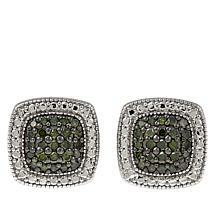 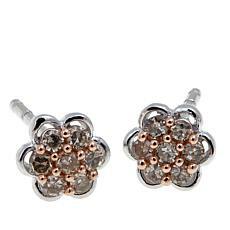 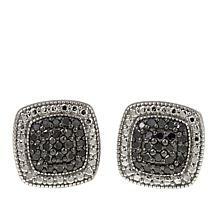 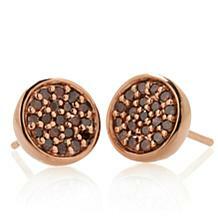 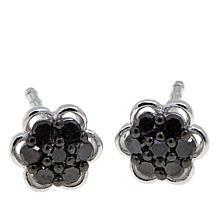 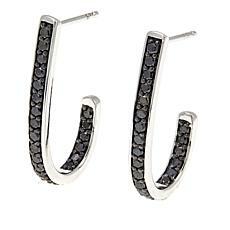 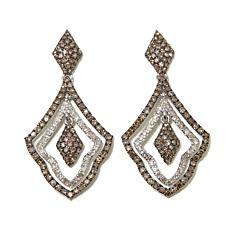 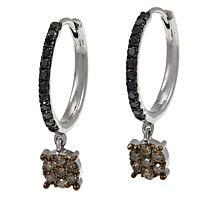 These basic diamond earrings are perfect for wearing with bold outfits, as they won't steal focus. 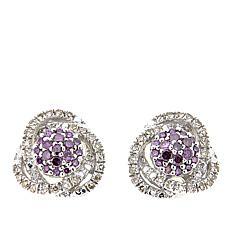 Colors of Diamonds earrings feature several tiny diamonds that combine to create stunning designs with up to a karat total weight. 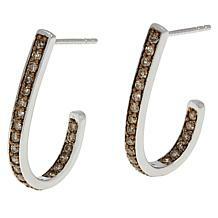 These small diamonds work together, catching the light for a sparkling effect. 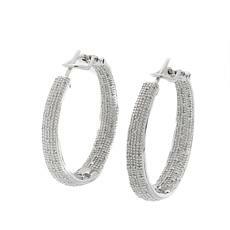 Whether dressed up or down, your Colors of Diamonds earrings are set to become your new favorite accessories.